MCKK was established by the direct vision and design of the Federated Malay States. The idea was first mooted during the first Durbar on 14 July 1897 in Kuala Kangsar. The shape and form of the school was discussed in detail during the 2nd Durbar held in Kuala Lumpur in 1903. On 2nd January 1905, the Malay Residential School was opened in Kuala Kangsar. The establishment of MCKK provided the impetus for more Malay boys to enroll in English-medium schools and learn English and modern education. The opening of the Malay College and the subsequent success of its English-trained graduates who were employed in government service were tangible evidence to Malay parents of all classes that English education did confer social and economic benefits. As a result, the Malay presence in English-medium schools rose steadily. School syllabuses in English-medium schools too are now based on the success of the Malay College experiment in incorporating Malay, local and religious studies into the curriculum while emphasizing modern subjects. This educational concept was pursued with greater vigour and urgency by the newly elected government of Malaya after 1957. 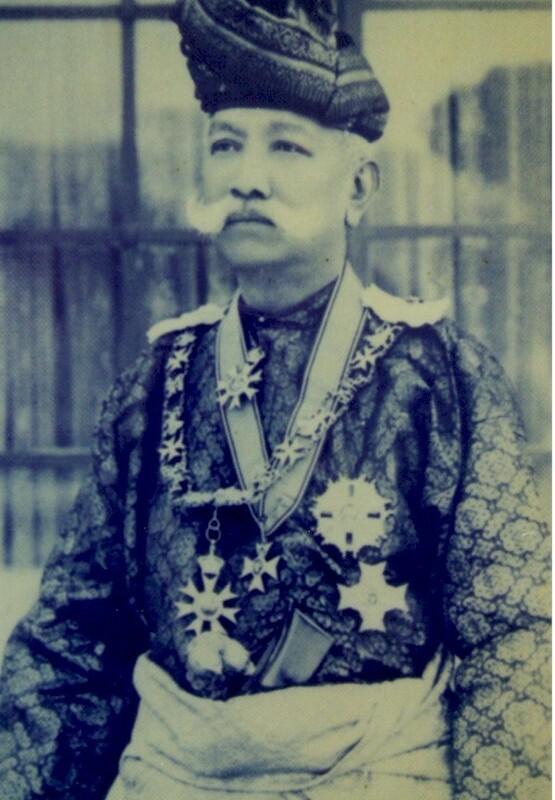 MCKK has been successful in producing many Malay leaders and administrators who features prominently throughout the last century of this country’s history. Dato’ Onn Jaafar was one well-known old boy who fired the spirit of Malay nationalism in the country. There were several old boys who were key figures in the setting up of UMNO in 1946, and the team who negotiated the country’s independence featured several old boys. They played the British game, and later turned the tables on them. Tun Abdul Razak, our second Prime Minister, was an illustrious old boy of MCKK who was part of the negotiating team. In fact, Tunku Abdul Rahman Putra too had a taste of the Malay College life for slightly over a week. After independence, several old boys turned the tables again, this time in the corporate scene, when they took over British interests in large conglomerates operating in this country. The network of MCKK old boys has provided a platform for working together among Rulers and administrators and between sectors of the economy in the move towards nation building and development. 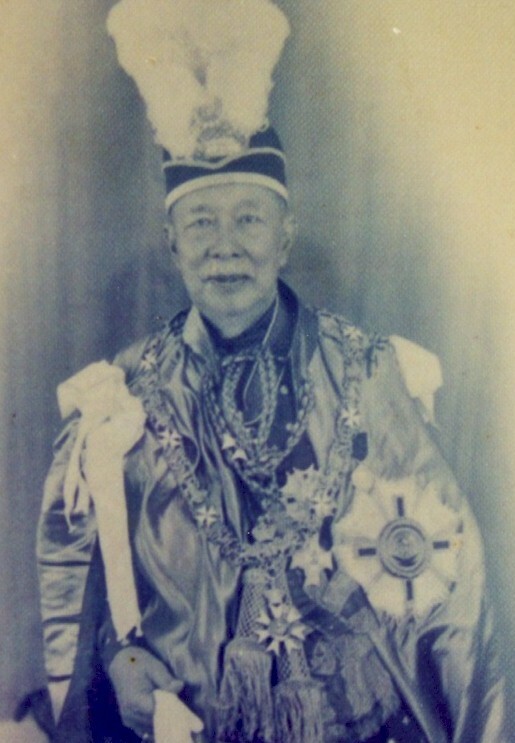 The Malay College was successful in unifying the voices of the Malay Rulers and Malay administrators in government–mainly because they share a common bond, i.e. being an old boy of the prestigious college. In the late 1940s, almost all Mentris Besar in the Malay States were MCKK old boys. 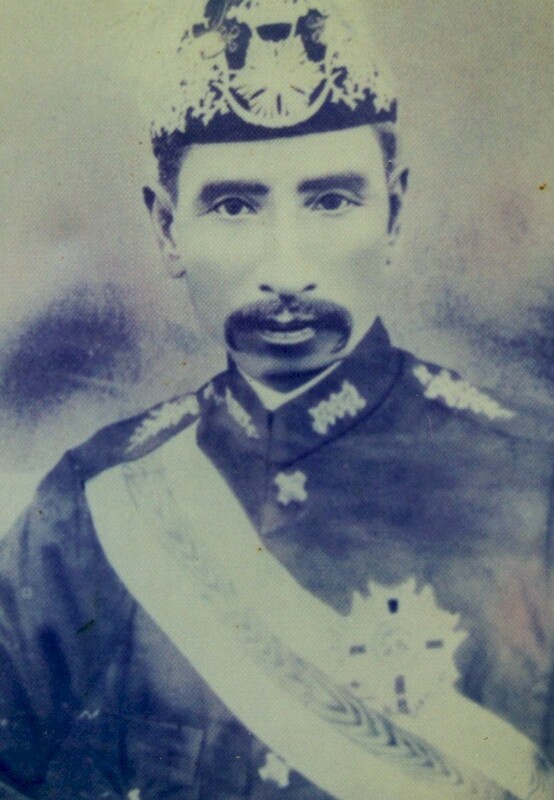 Collegians who attended classes from 1910 till the 1930s formed the bulk of Malay officers in the early civil service of the Malayan administration. Furthermore, the smooth transition from British expatriates to local administrators was due to the confidence the British had in the capabilities of the locals in the civil service, mostly those who were trained in the Malay College. MCKK, the first residential school in the country, has become a template and model for the establishment of other boarding schools, thus enabling the nation to produce more administrators and professionals in the various sectors of the economy. The experience and the success of the Malay College in Kuala Kangsar had led the government to establish more residential schools in the country to provide opportunity for many more Malay students to acquire modern and all-round education. 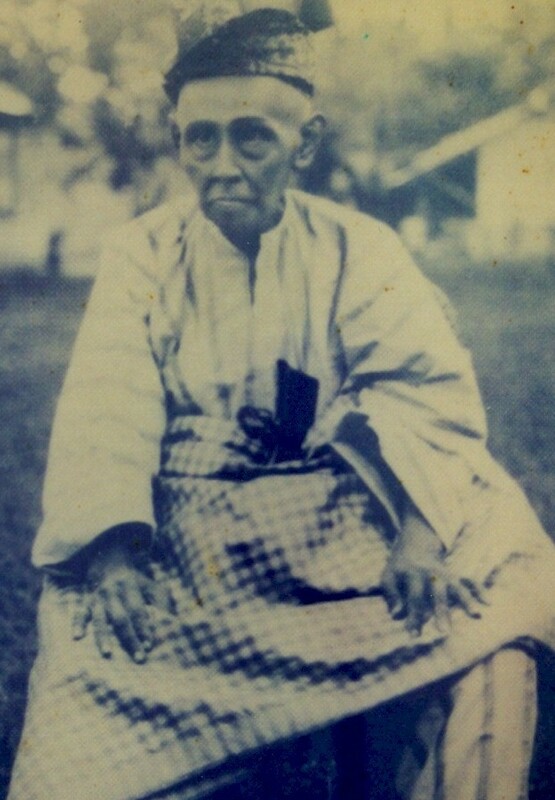 Some premier ones are Malay Girls College (1947, later renamed Tunku Kurshiah College), Sekolah Menegah Lelaki Melayu (1956, renamed Sekolah Dato’ Abdul Razak), Sekolah Menengah Perempuan Melayu (1956, renamed Sekolah Tun Fatimah), Sekolah Tuanku Abdul Rahman (1957) and Sekolah Alam Shah (1963). Later, more residential schools were built to encourage students to specialize in science streams. In the 1970s beginning in Tun Razak’s era, many more fully residential schools were built throughout the country such as Sekolah Menengah Sains, Sekolah Menengah Teknik, and Maktab Rendah Sains Mara.